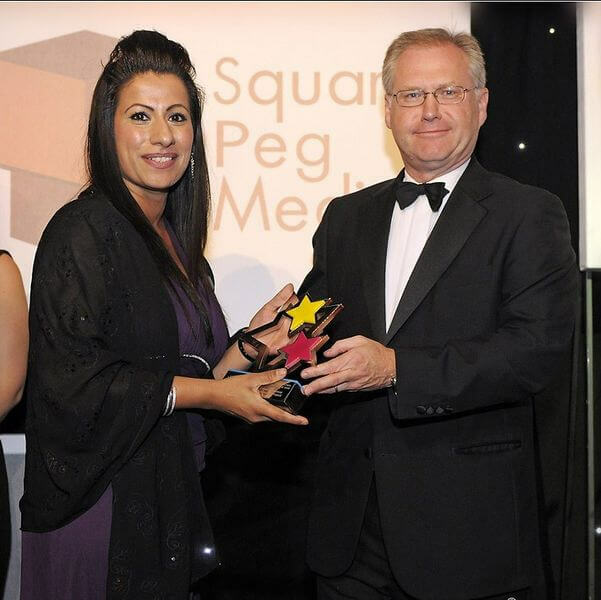 The Race Hate Awareness and Prevention Project (RHAP) hosted by Preston & Western Lancashire Racial Equality Council won the Community Project of the Year at the European Diversity Awards (EDAs) at the Savoy in London. RHAP provides a casework service supporting victims of racism in Lancashire and also engages in wider hate crime initiatives which have contributed to the national hate crime agenda. 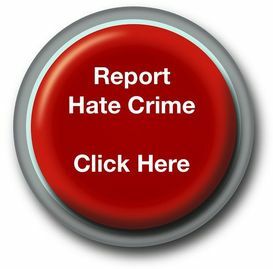 Some of RHAP’s recent achievements have been producing a national hate crime DVD with partner agencies as a free resource and producing hate crime exhibitions and posters which are being displayed across the country. Over 500 nominations were received from 20 countries in Europe for all the categories and the judges were particularly impressed that the small project comprising of two officers and severely limited financial budgets had been able to achieve so much and has contributed heavily to the hate crime agenda both locally and nationally. Nafysa Patel, project officer who received the award said “it was a fantastic event and really humbling to be in the same room as so many inspirational people, the EDA’s are really good way of celebrating the achievements of those that work tirelessly to help improve the lives of others. We are so pleased our small project had the opportunity to be alongside major organisations”. Mr Rahman, Chair of the Charity said "we are pleased with this award as it demonstrates that small Charities can be recognised at European level. We are proud of this achievement and pleased that the project has been recognised for its vital work"